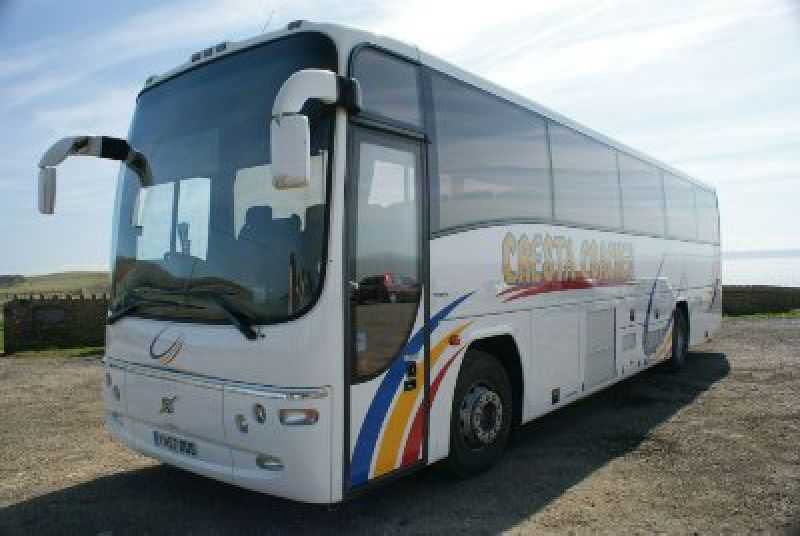 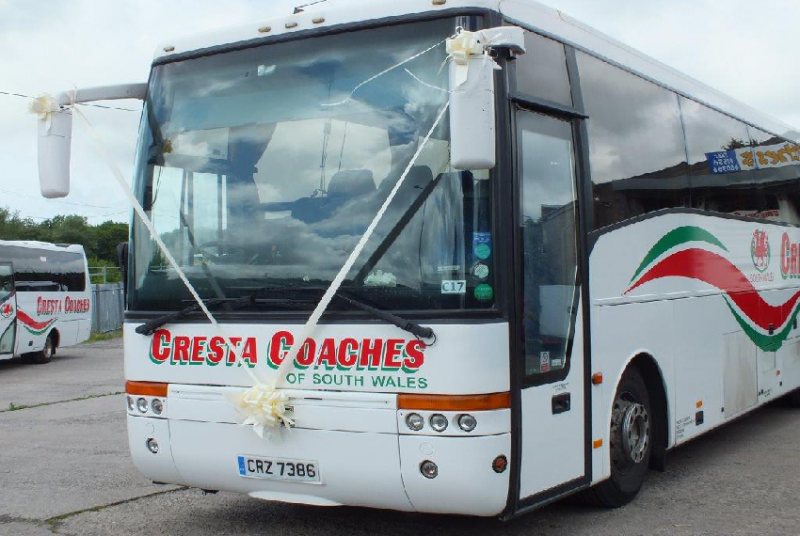 Based in the Bridgend area and one of the leading providers of coach hire in South Wales, you'll be in expert hands when you make your travel booking with Cresta Coaches. 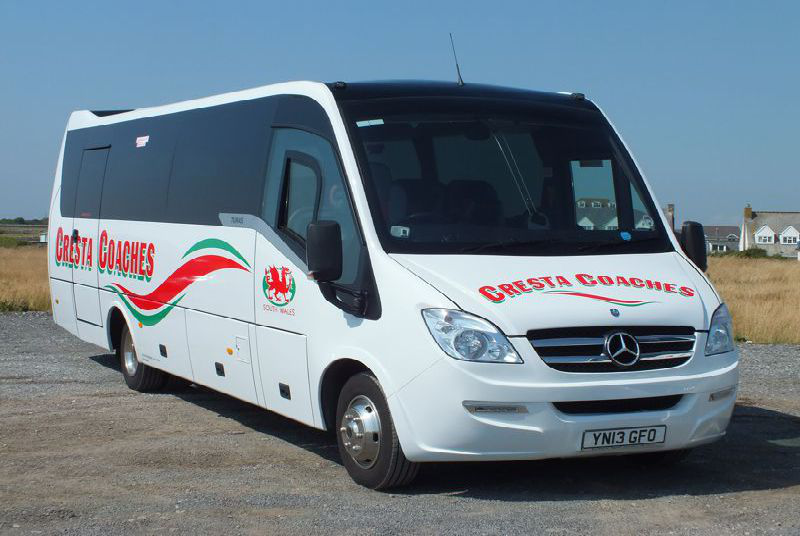 Whether you need a coach for a school trip, a minibus for an airport transfer or an executive coach for something special we can provide you with the pick of the best; plus you will always receive our personal commitment to total customer satisfaction. 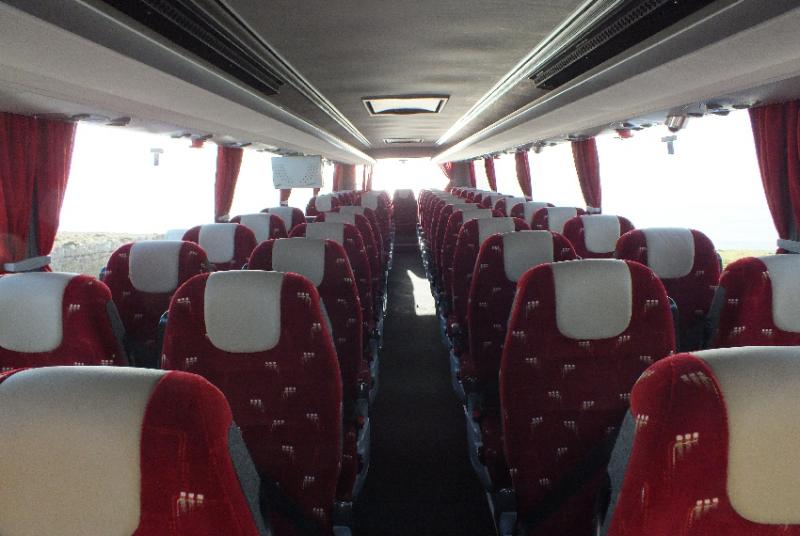 Regardless of where you need to travel, how many people you need to transport or how large or small your budget, we will work with you to ensure you get a service which is tailored to your every need. 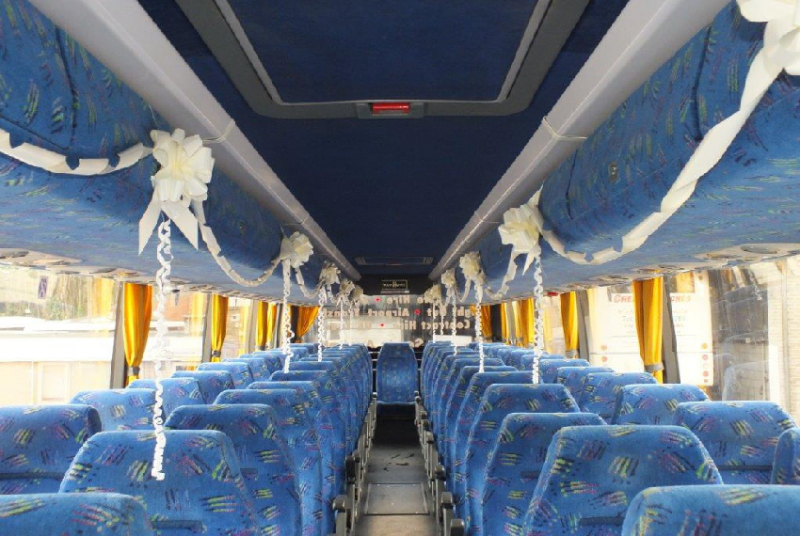 All of our staff are highly knowledgeable on all aspects of mini-bus & coach hire and will be happy to discuss every one of your available options, plus they'll advise you on the best deals to suit your occasion and your budget. 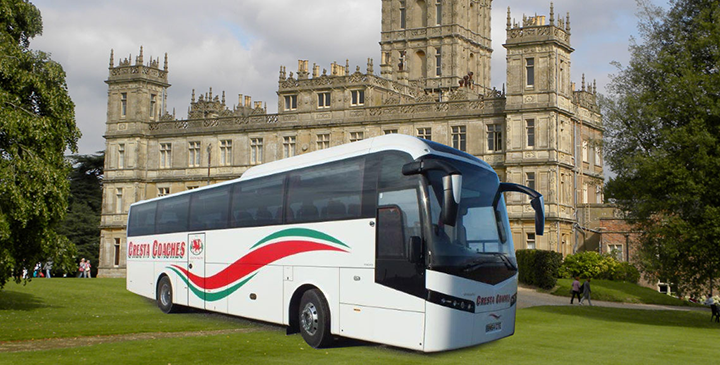 Because we want all of our clients to receive the very best experience when making a coach hire booking, we only offer vehicles of the highest standard. 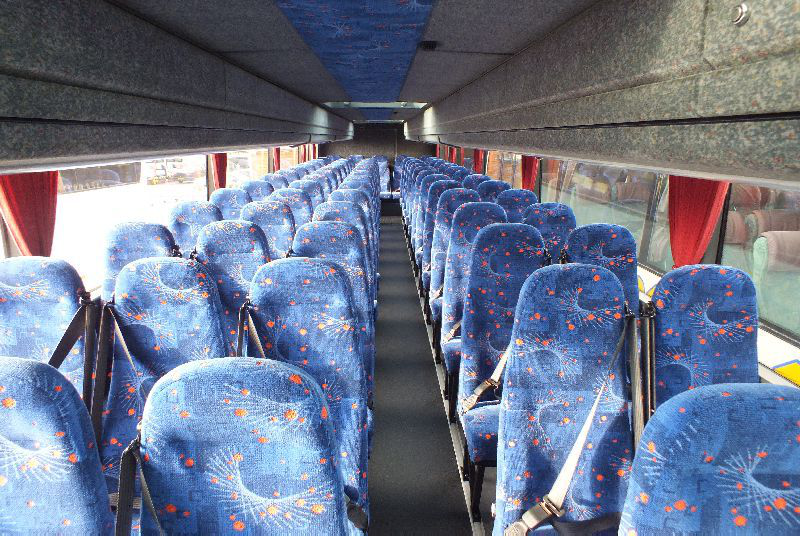 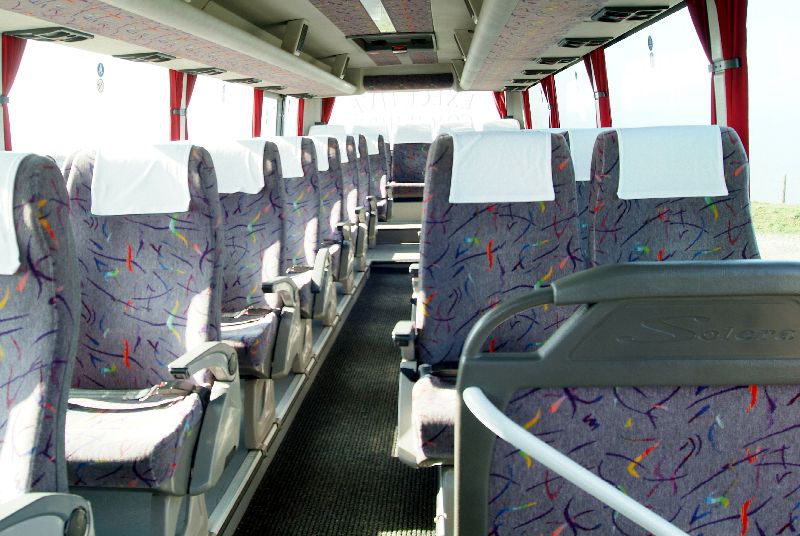 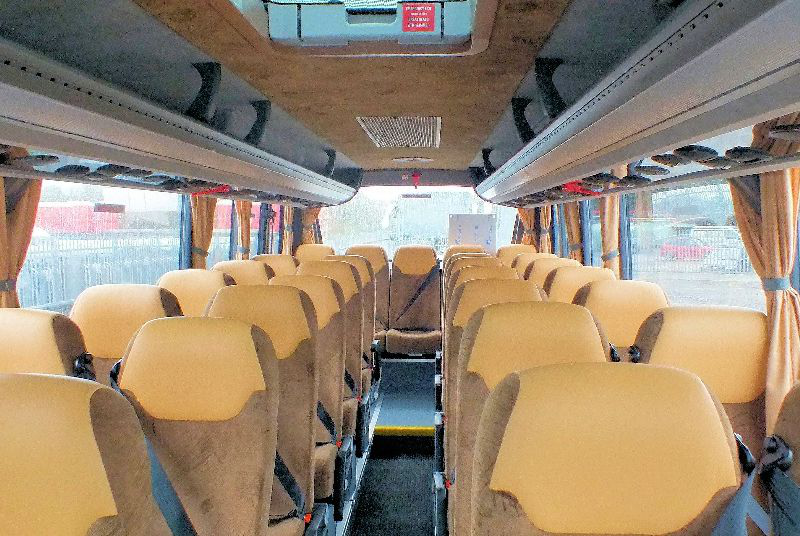 All of our Mini-Buses & Coaches are regularly maintained and are fully equipped with the latest safety features, these include 3 point seatbelts or single piece Lap Belts, First Aid Kits, Fire Extinguishers and if required we can even arrange a full Risk Assessments of your trip. 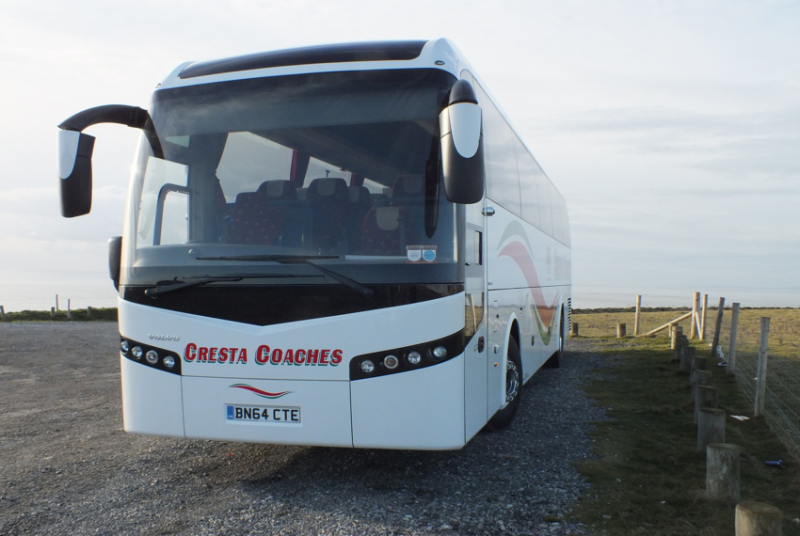 Whatever occasion you have planned, trust Cresta Coaches to provide you with a specialised coach hire service, tailored to meet your requirements. 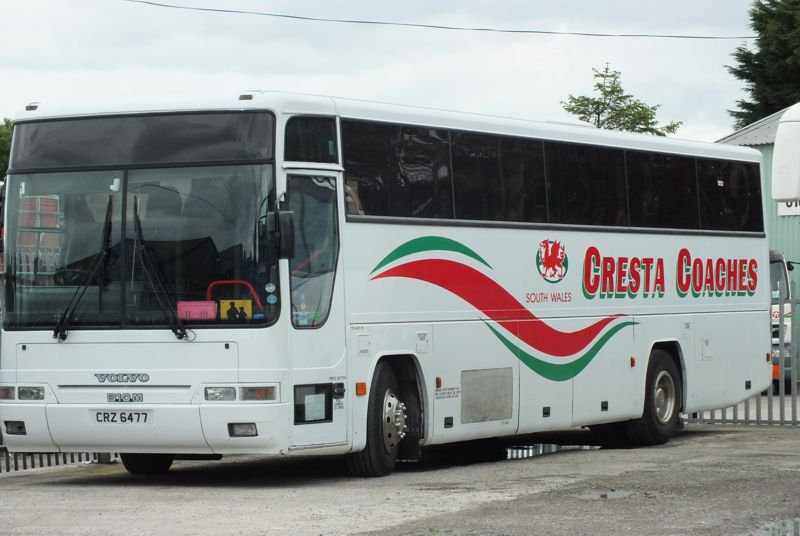 Call us now, or complete our online form for more information.